People often seek out a chiropractor for neck pain. The prescribed treatment regimen usually includes wearing a neck brace for a certain period of time. 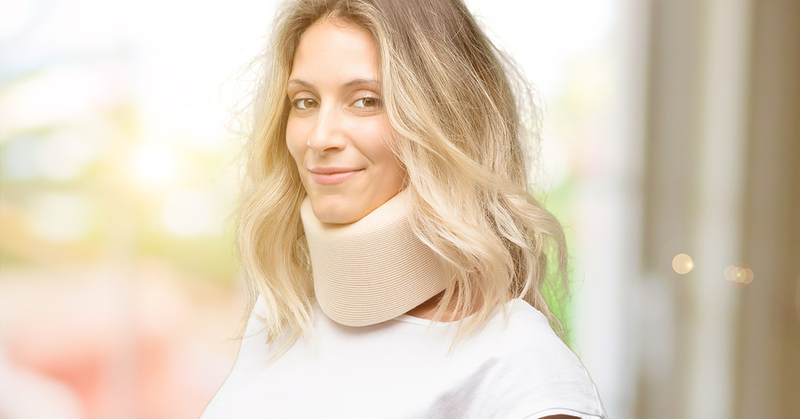 The primary reason for a neck brace is to keep your head forward and immobile as your body recovers from a neck or spinal injury. 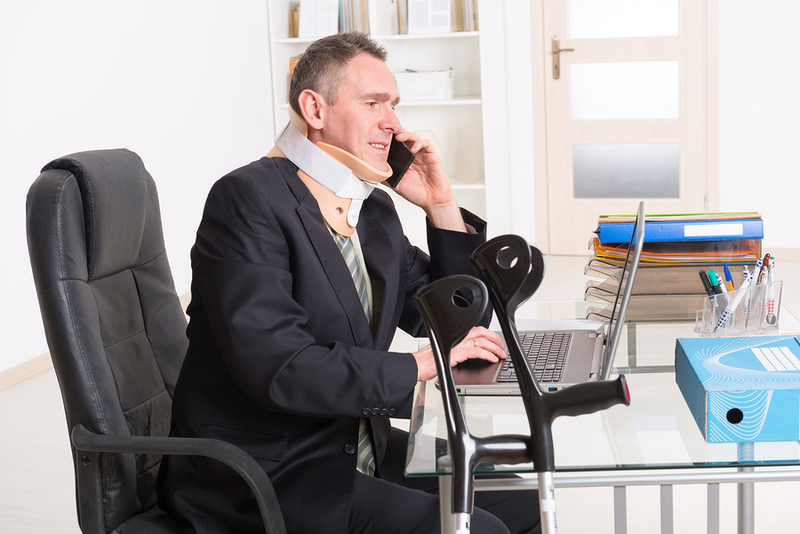 The type of neck brace, from a wrap-around to the most rigid, will depend upon the injury or surgery. Here is a list of the most common neck braces and how these braces help with the healing process. These single-piece collars are made of polyurethane foam rubber, are fastened with Velcro, and can be easily wrapped around the neck. Typically, the chiropractor treating your neck pain will begin with a prescription for a hard collar until the healing time is near completion. The transition to a soft collar will depend upon the healing process and the injury type. This collar is composed of two stiff pieces for your front and back, fastened with Velcro and attached at the sides. The Philadelphia Collar supports the lower jaw and the upper spine and places a greater restriction to head mobility than the hard and soft collars. The uses of the collar range from surgical recovery, minor spinal fractures to muscle strain. The name is indicative of its structure. The SOMI device will position the neck in complete alignment with the spine and does not allow for any mobility of your neck and head. Sterno means chest, and the front of this rigid brace covers the upper chest area with over-the-shoulder bars. There are straps on the bars that attach to the opposite sides of the chest plate, and there are no bars at the back. Occipital refers to the back of the head, and mandibular is the lower jaw. SOMIs are generally prescribed for chronic conditions, like rheumatoid arthritis, or during the healing process after surgery. The halo is the most rigid of all neck braces as it immobilizes the spine along with the head, the chest, and the lower jaw. Halo bracing is a form of traction and is used after major spine surgery or to stabilize fractures. This brace has a metal ring that secures your head with metal pins. The ring is connected to four bars attached to a vest rendering the patient completely immobile until healed to a transition stage. Neck braces are only as effective as a patient’s adherence to their doctor’s or chiropractor’s instructions. Injuries to the neck are the most subjective of all medical conditions. Many patients find that, when the healing process is complete, regular visits to their chiropractor for neck pain are necessary to improve and maintain a range of motion. If you seek a chiropractor for neck pain in Farmington Hills, Michigan, resulting from a chronic condition or an injury, Spine Plus Chiropractic can help. Give us a call today for an assessment and a detailed evaluation.